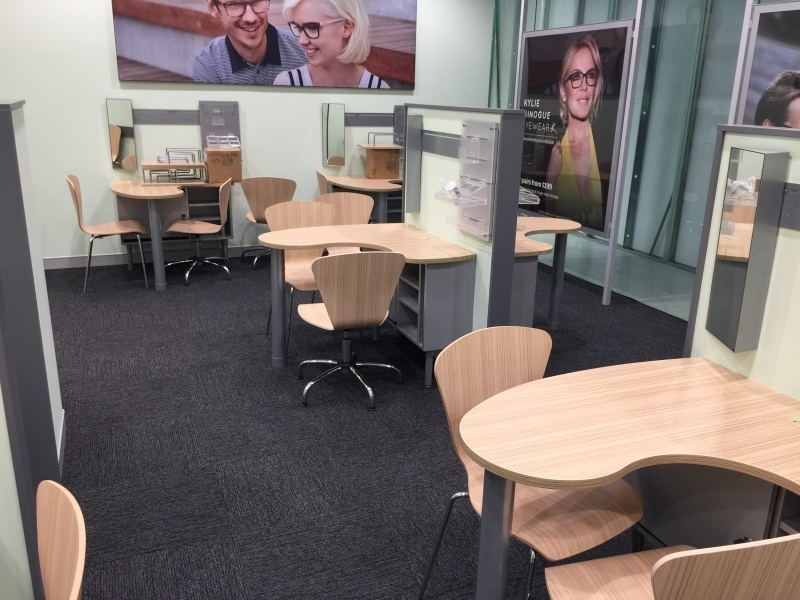 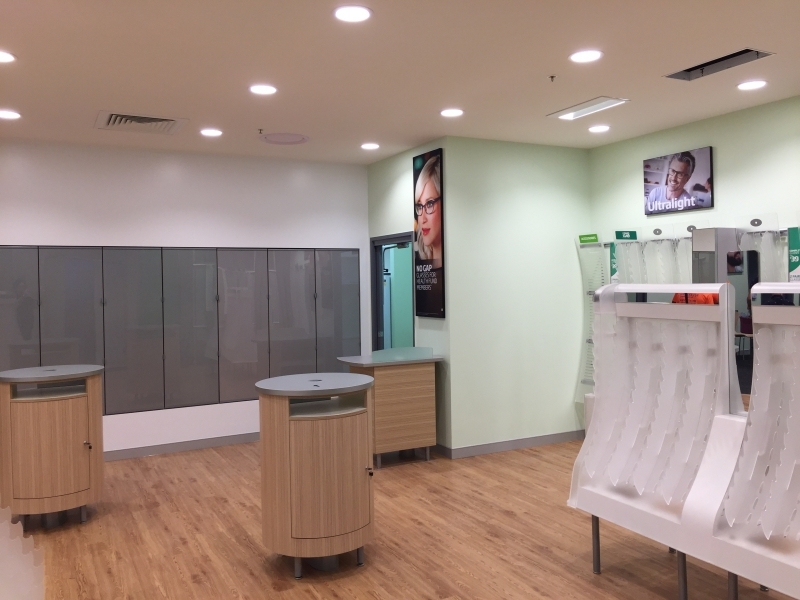 Specsavers Optometrists operates over 260 stores across Australia & New Zealand, with store locations in Sydney, Melbourne, Brisbane, Perth, Canberra, Adelaide, Darwin, Tasmania as well as many regional centres across the country. 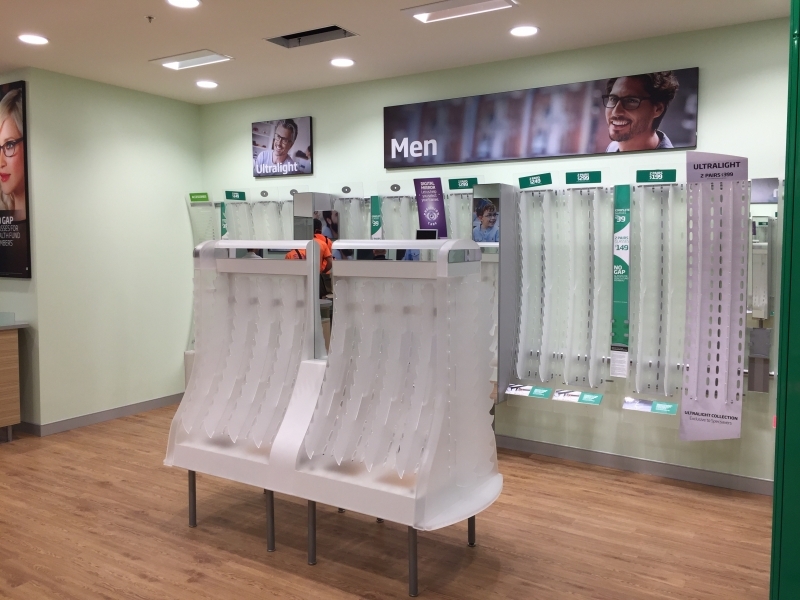 They are fast approaching 300 stores in Australia. 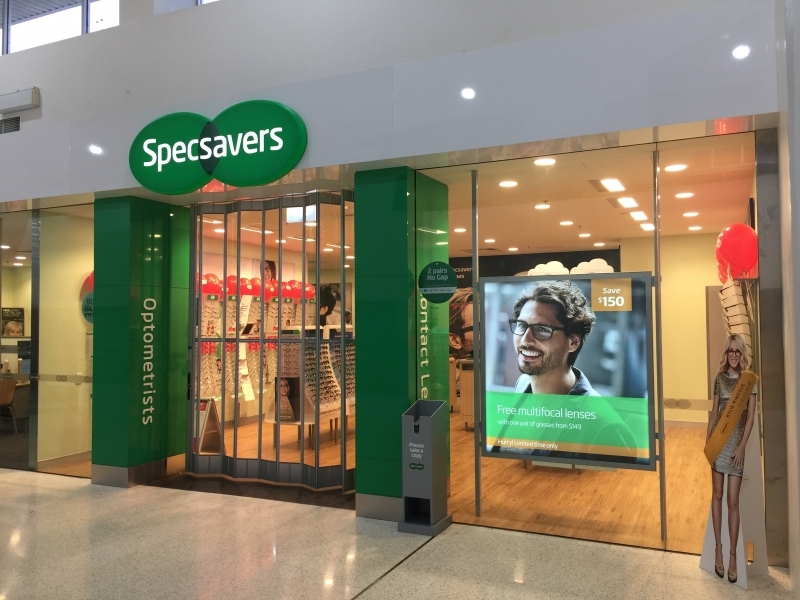 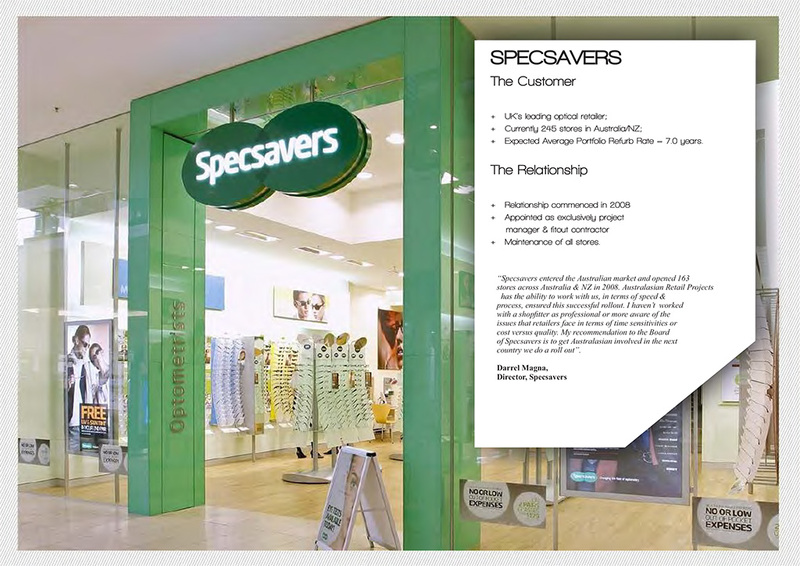 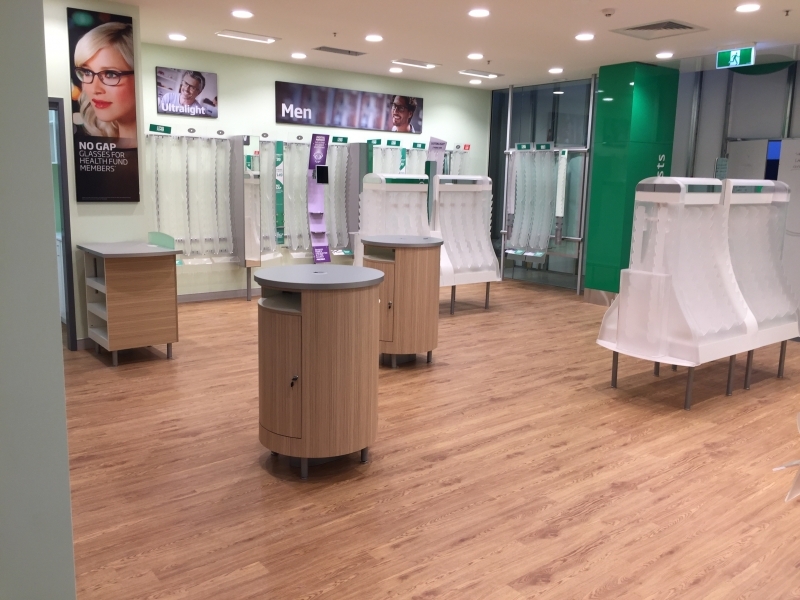 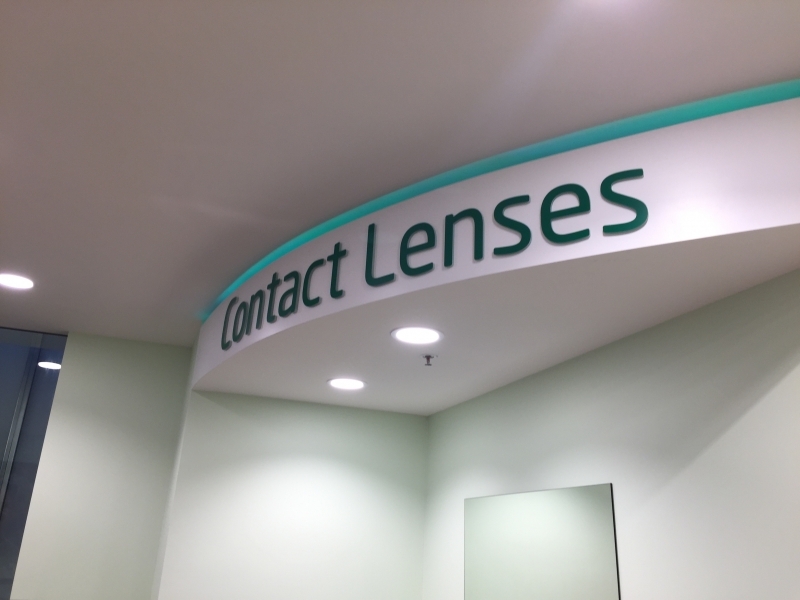 Australasian Retail Projects have had a long and successful partnership with Specsavers, which resulted in 25 new stores, and 14 major refurbishments being completed in second half of 2013 alone. 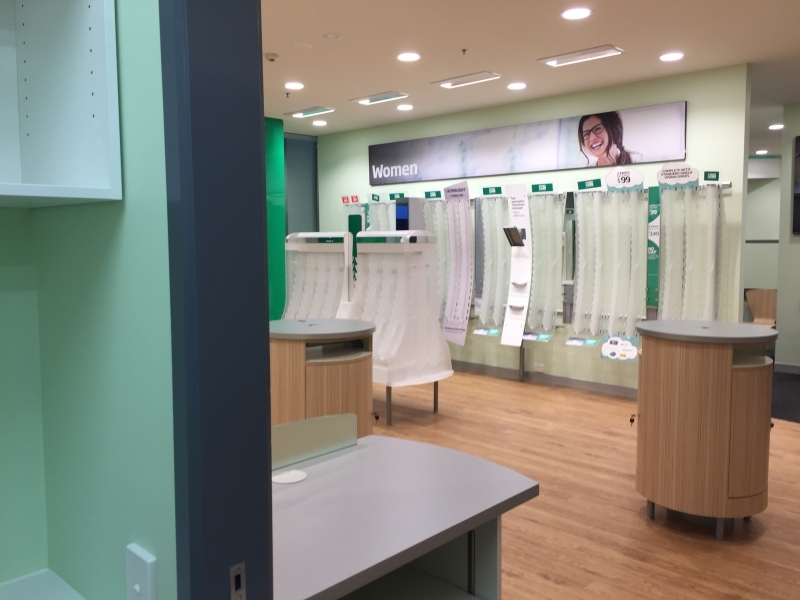 Robina was no different, in conjunction with there design team, we worked around the clock to produce a new store in under 14 days.